Consider this one a win for the drone industry and drone pilots in California. Governor Jerry Brown recently vetoed legislation to restrict the use of drones over private property. 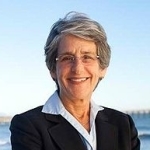 The bill, originally authored by Senator Hannah-Beth Jackson (D-Santa Barbara), was designed to protect against drone based invasions of privacy but it was overly broad. Gov. 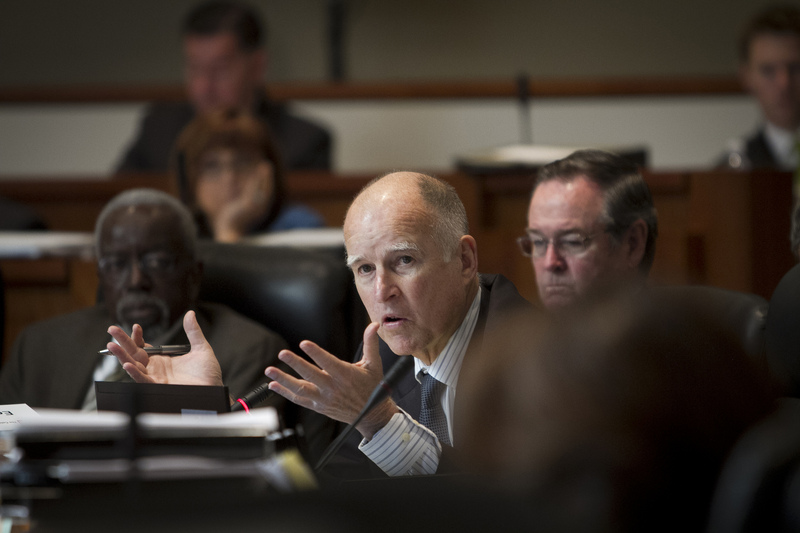 Jerry Brown on Wednesday vetoed legislation to restrict the use of drones over private property. The legislation would have made flying a drone lower than 350 feet above private property without consent a trespass violation. 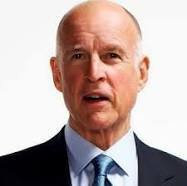 “Drone technology certainly raises novel issues that merit careful examination,” Brown wrote in his veto message. “This bill, however, while well-intentioned, could expose the occasional hobbyist and the FAA-approved commercial user alike to burdensome litigation and new causes of action. 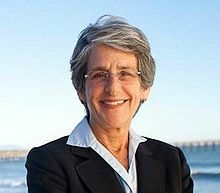 Sen. Hannah-Beth Jackson (D-Santa Barbara), author of the bill, has said the measure would prevent camera-equipped drones from peeping into windows or other invasions of privacy. The bill was so broad, that a number of organizations urged the governor to veto citing a number of enforcement issues. An organization representing news photographers had urged the governor to veto the bill, SB 142, saying it would be impossible to comply with or enforce. The organization also said it could be difficult for property owners to determine a drone’s exact altitude or location, which could prompt erroneous legal claims. I can only imagine the time, energy and money that was wasted in the drafting of this bill. I’m glad that the Governor did the right thing and vetoed appropriately.